LUXURIOUS OCEAN VIEW STUDIO AT THE RITZ CARLTON BAL HARBOUR WITH BALCONY, WET BAR, AND FOYER ENTRANCE. INDULGE IN RITZ CARLTON SIGNATURE 5 STAR RESORT AMENITIES. PARTICIPATION IN THE RITZ CARLTON HOTEL RENTAL PROGRAM IS AVAIABLE BUT NOT MANDATORY. UNIT 211 CAN OPEN INTERNALLY TO UNIT 210, A I BEDROOM KING CORNER SUITE , ALSO FOR SALE AT $1.2M WITH 1000 SQ FT BALCONY. 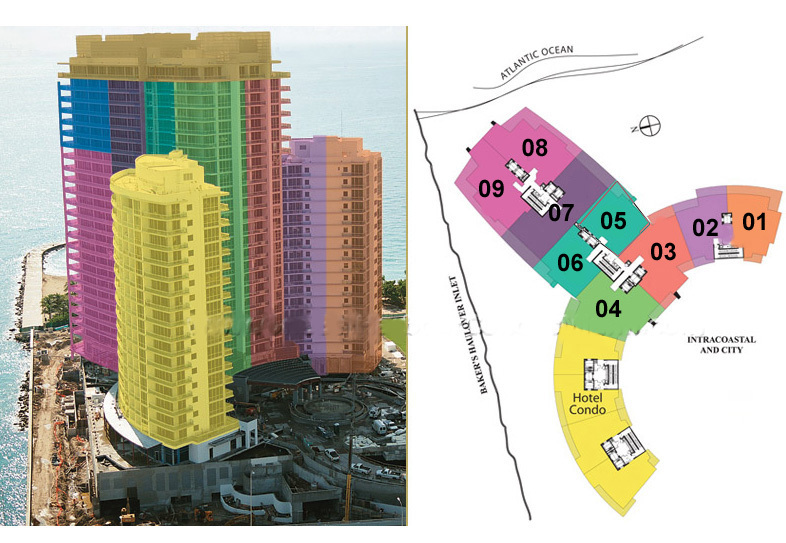 WHEN COMBINED, THE UNITS BECOME A 2 BEDROOM KING OCEAN SUITE.